The head of UEFA – Michel Platini – declared on Thursday that he is not worried about the stage of preparations for the European Championships in 2012, yet he added that Poland and Ukraine “should do more”. – We are sure for 100 per cent but we need 120 – said the head of UEFA on Suisse-Romande (RSR) air. Platini repeated that Poland and Ukraine have to guarantee that the stadiums in Warsaw and Kiev will be ready on time. 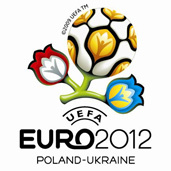 He warned that organization of Euro 2012 without the capitals of these countries will not be possible in last November. 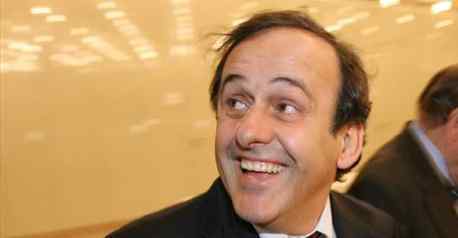 Msr Platini dont wory about Poland and Ukraine we bild all the World ,and Euro 2012 is for as easy to do. Thanks and see yuo in Euro 2012! Why hasnt anything been updated for over a month on this site?? ?